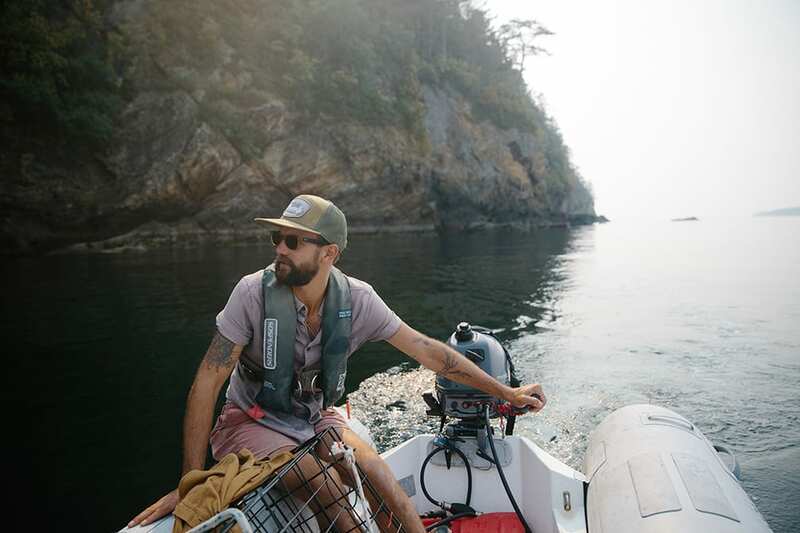 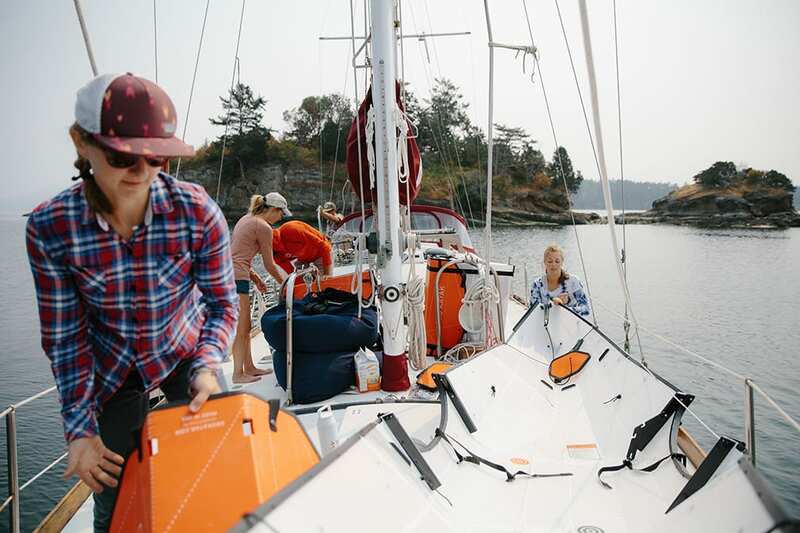 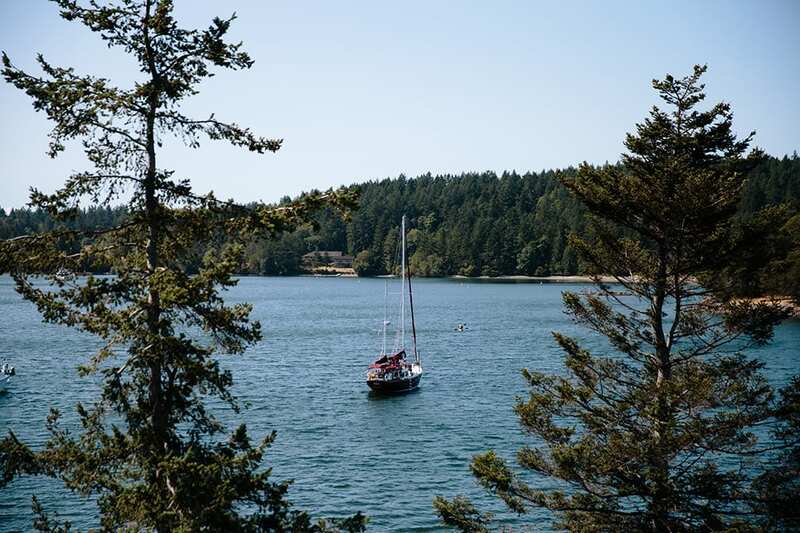 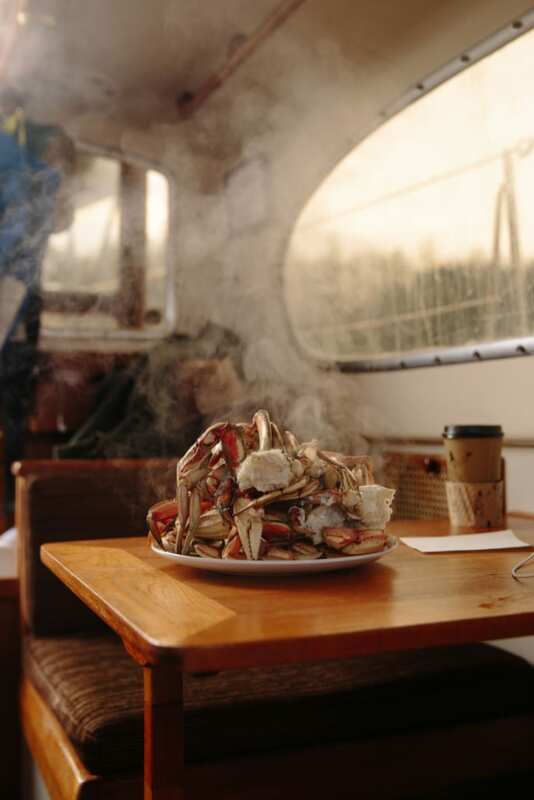 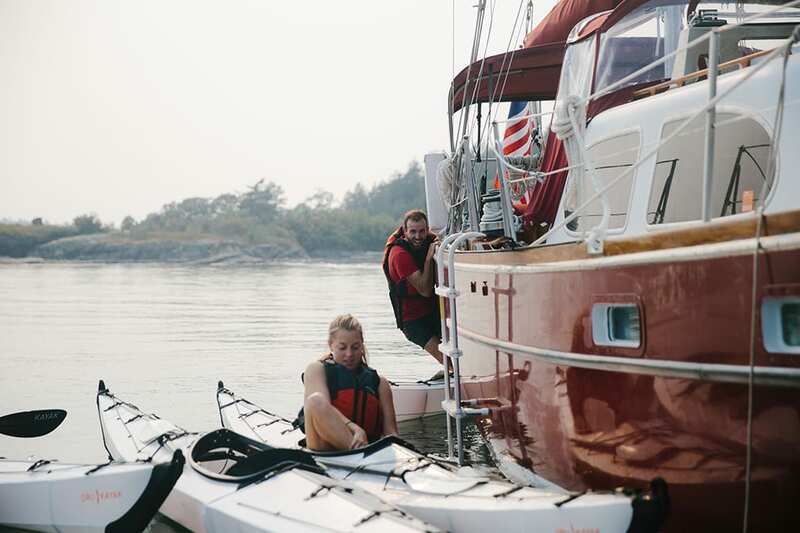 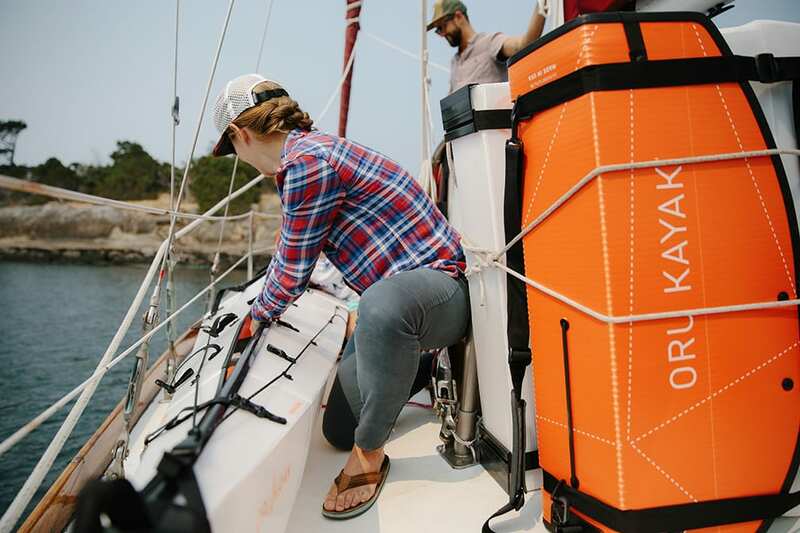 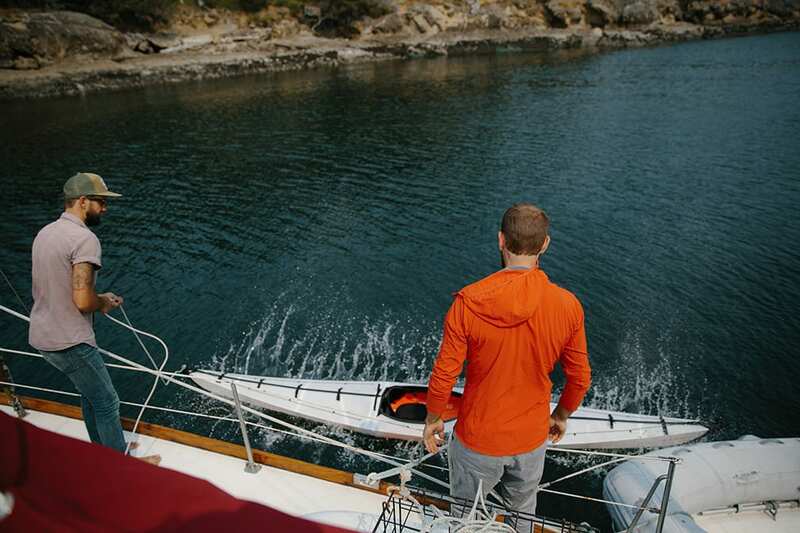 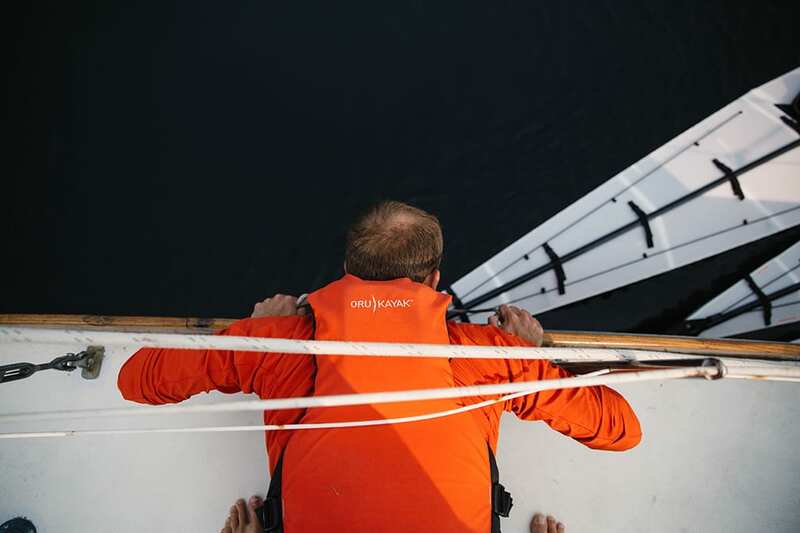 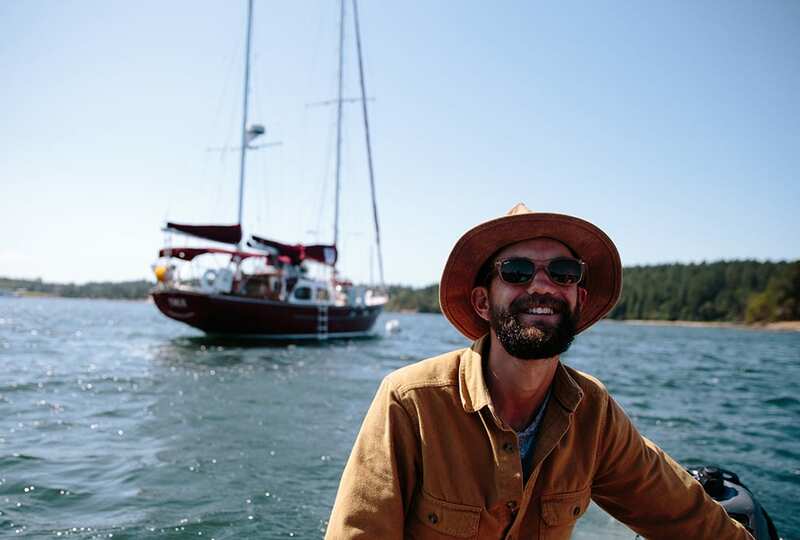 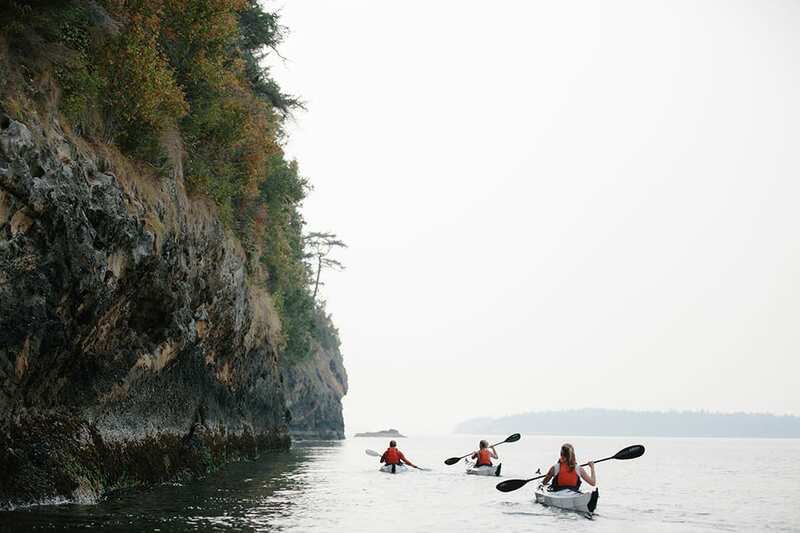 We spent six incredible nights in the San Juan Islands with an amazing crew of photographers, writers, musicians, and adventurers – all of them friends of the brand, Oru Kayaks. 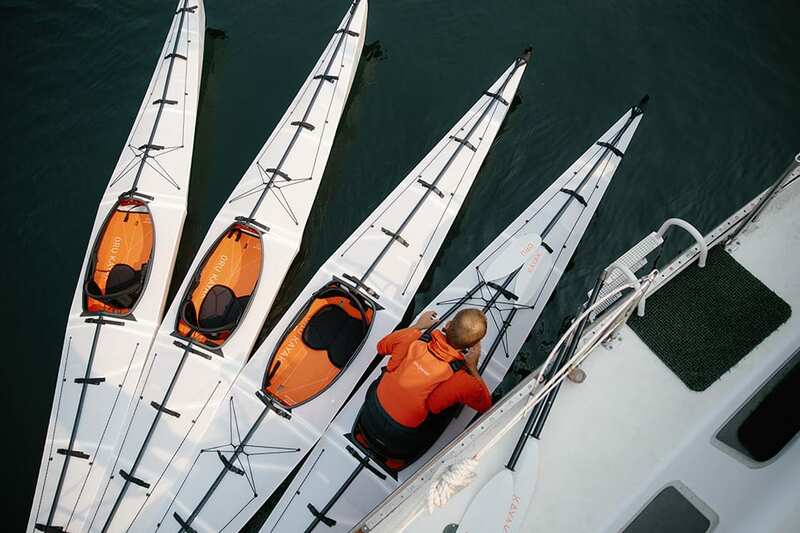 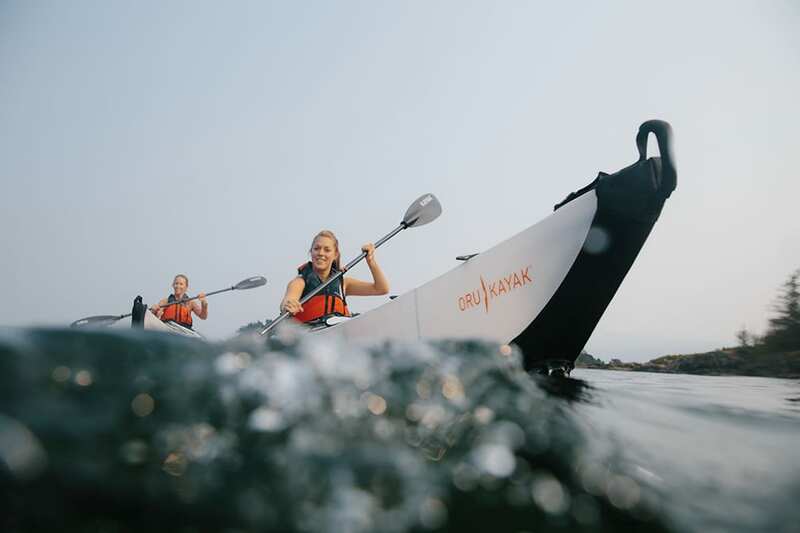 Oru Kayaks, if you aren’t familiar, are foldable kayaks. 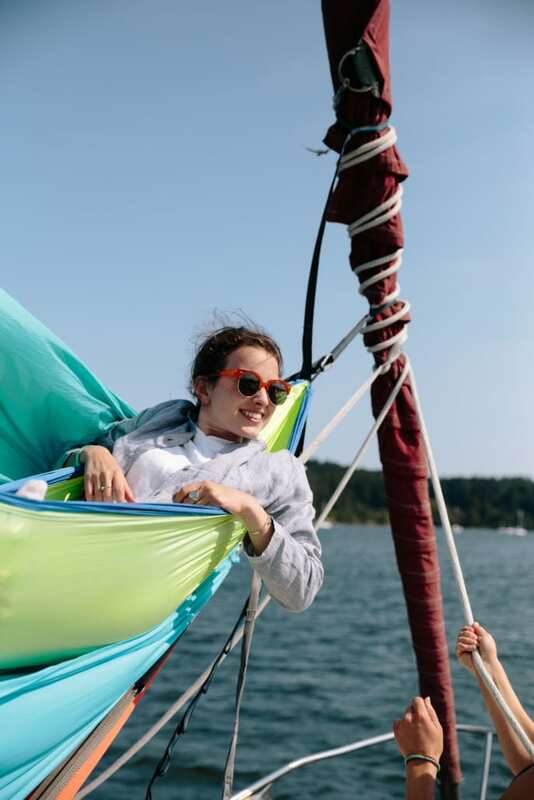 You can fold them into a box shape, and carry them on your backs, in your car, or as we did, stow them aboard the vessel for some adventuring! 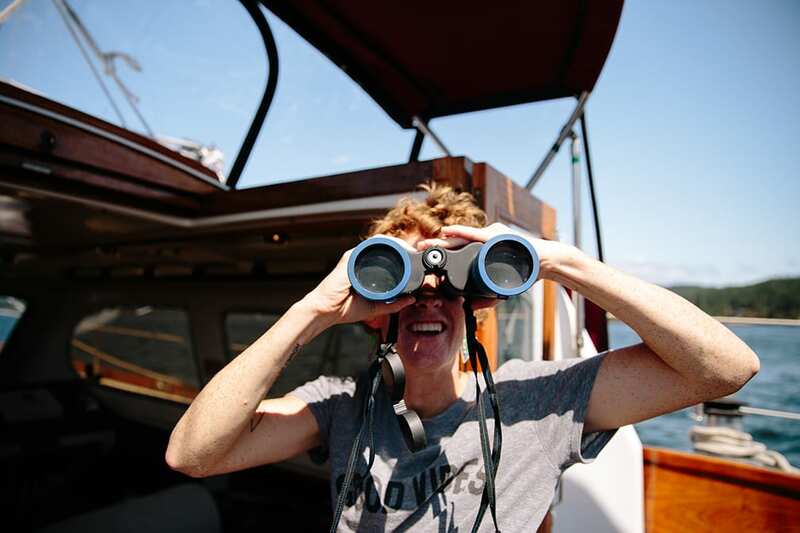 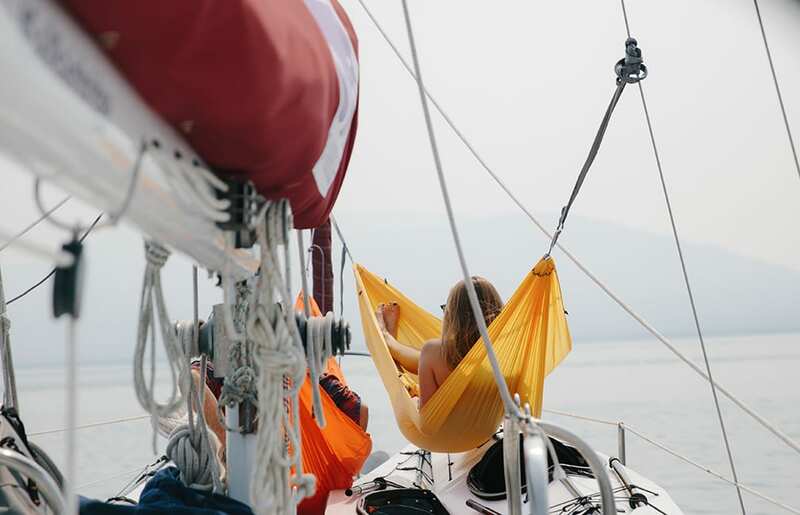 We spent the Six-Night San Juan Adventure sailing from one beautiful anchorage to another. 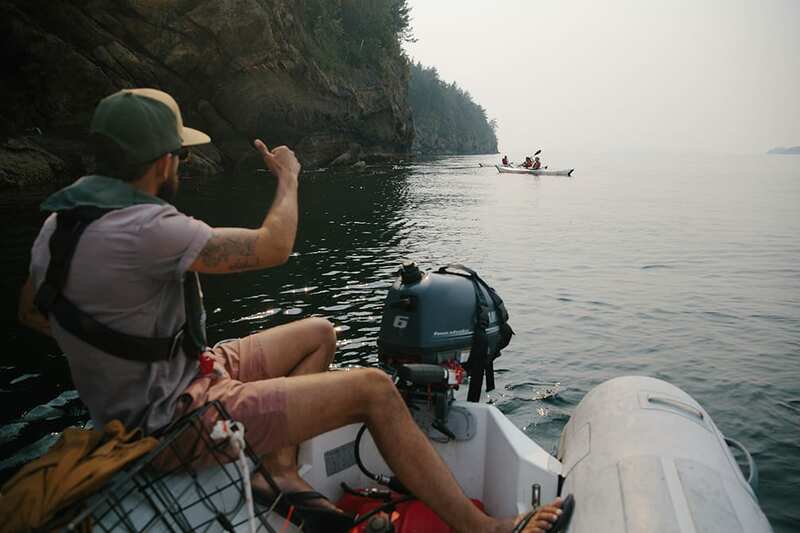 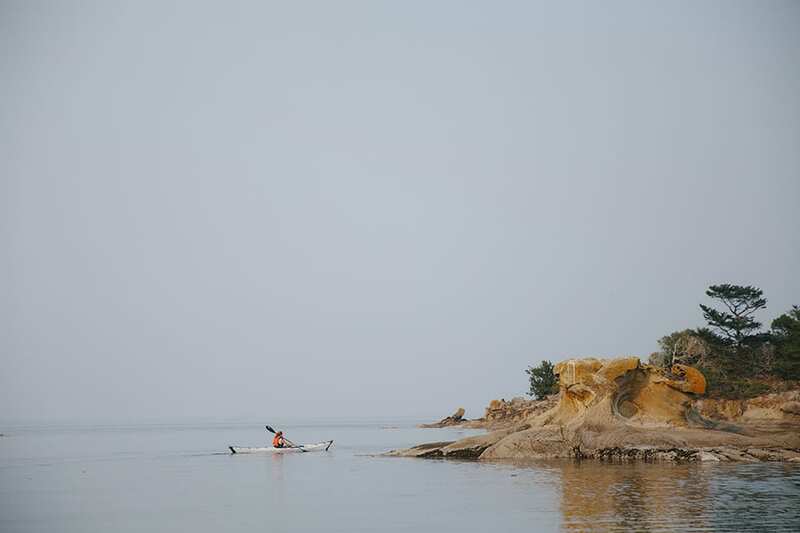 Upon arrival in a new cove, the crew didn’t hesitate to unfold the kayaks, break out the cameras and drones and head off to explore. 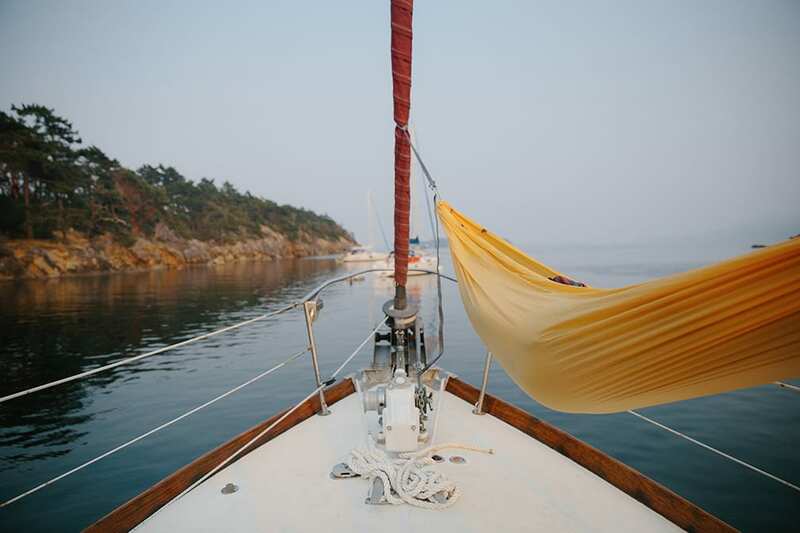 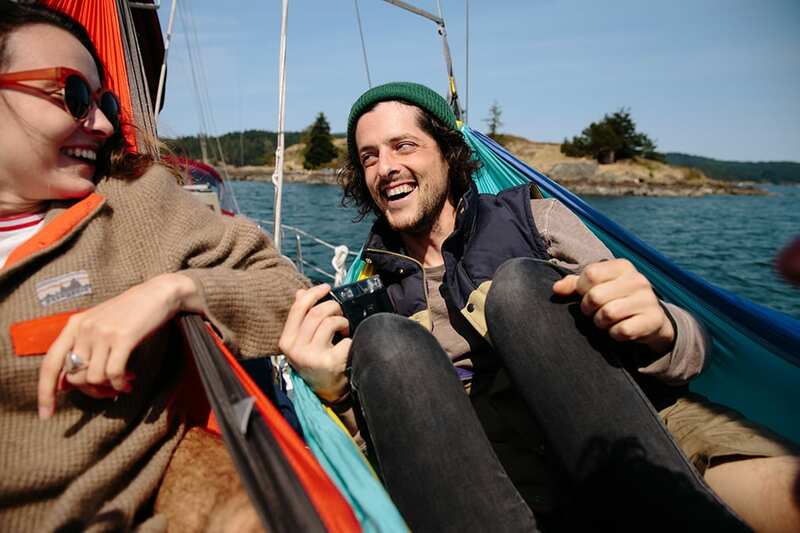 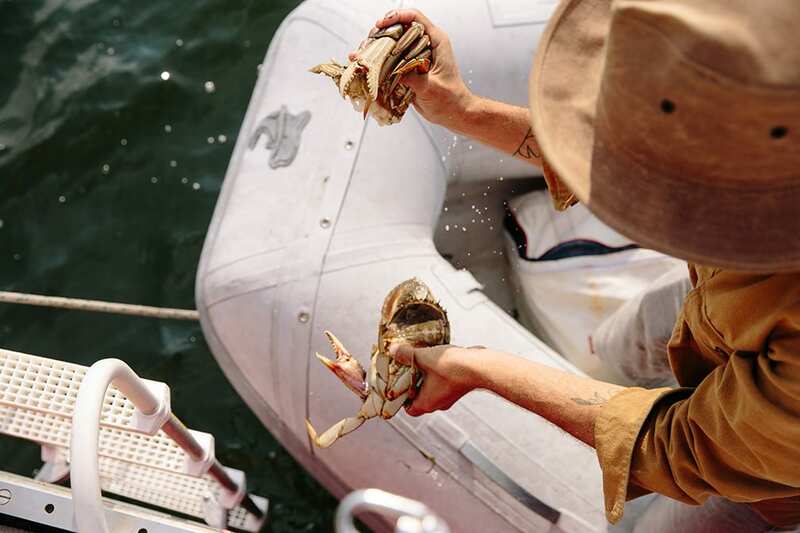 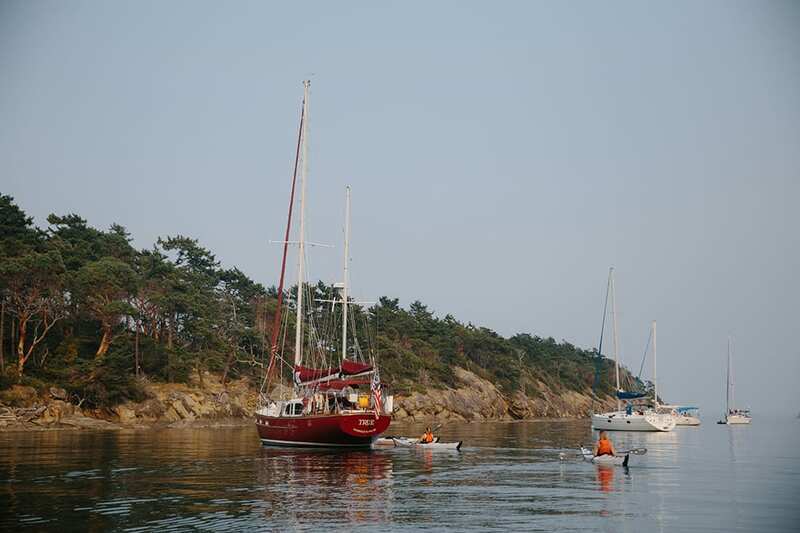 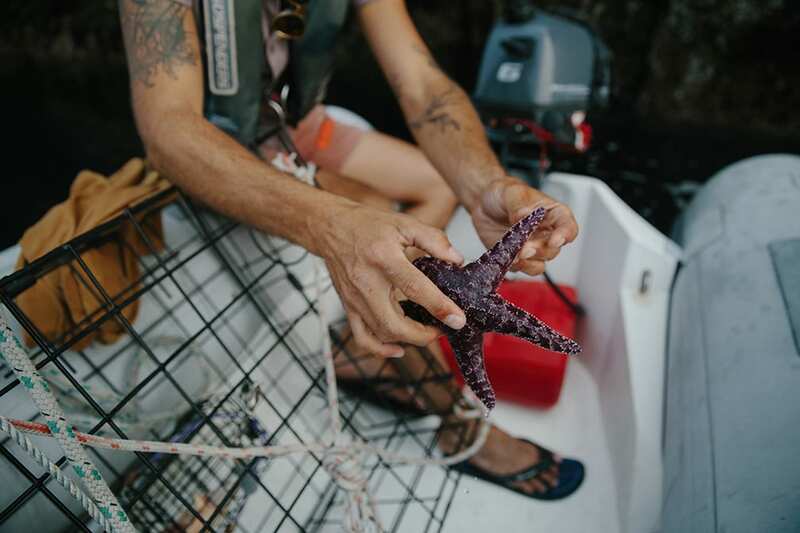 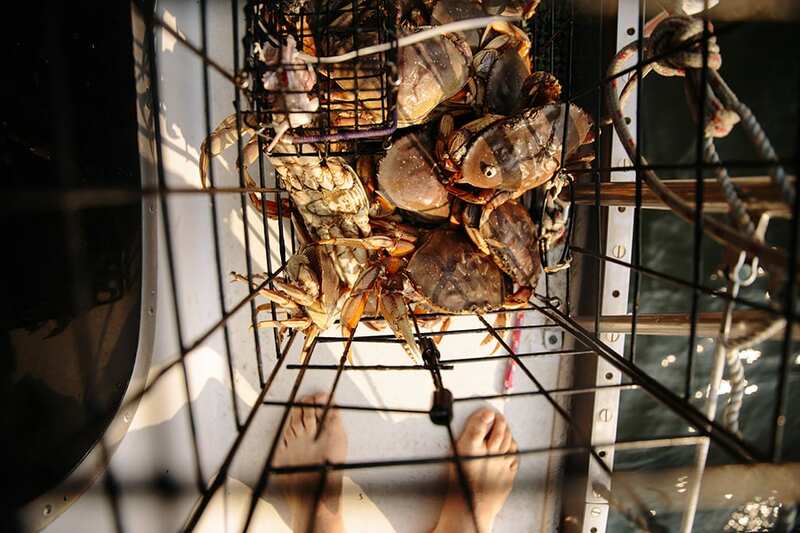 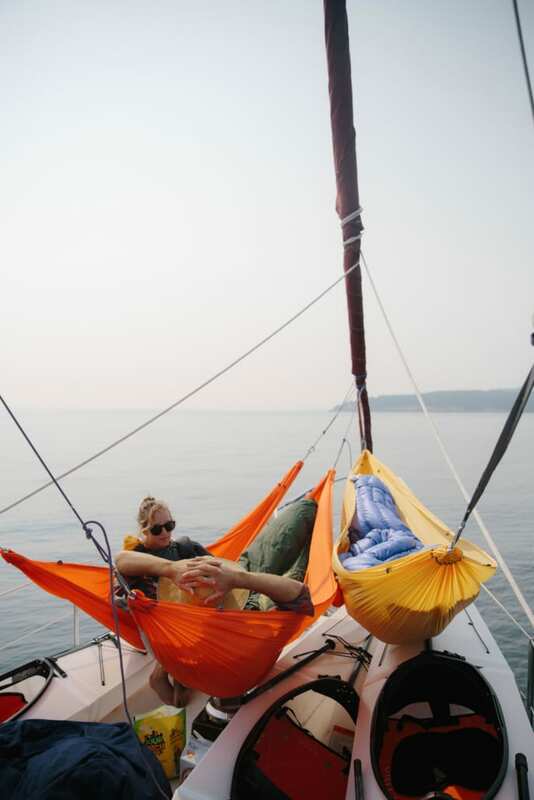 We hauled crab daily, swung in hammocks on the foredeck, sang songs together and just had the most wonderful excursion. 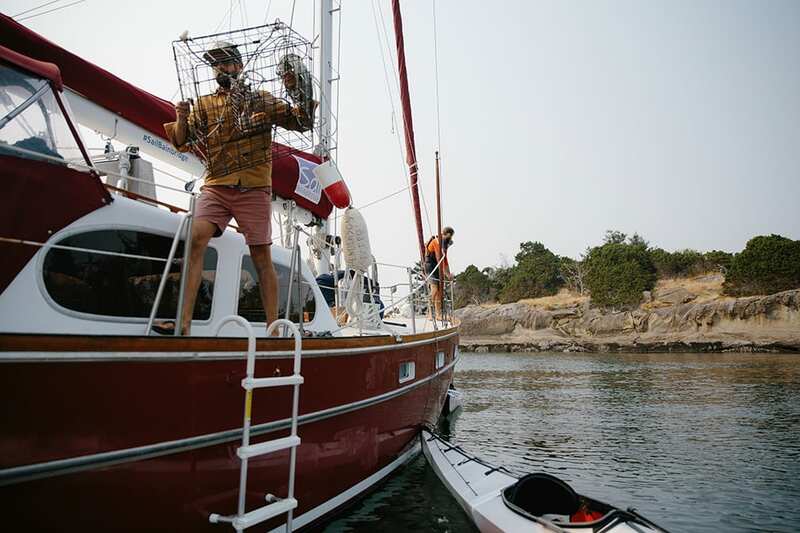 I can’t wait to have these fine folks back aboard in the future!